A gluten free and wheat free diet is being talked about more and more right now. A lot of women are finding that they are more gluten and wheat sensitive and experiencing some digestive discomfort when eating wheat or gluten. The reason for this is because hormone levels are going up and down and it affects digestion, stomach acid and bile flow. This is because the body is under a bit of stress trying to keep up with hormone levels changing. Do you know if gluten and wheat free are the same? Are you a bit confused about what gluten or wheat free means? I am going to explain the difference between the two so it is a bit easier for you to understand. Are you struggling with some gluten intolerance because it is causing you some digestion discomfort? You will probably want to buy products that are gluten free. But what about wheat? If you buy products that say “wheat free” they are not necessarily free from gluten as well. Also, if you buy gluten free products, it does not mean they are wheat free. Gluten can also be found in other grains, not just wheat, such as barley, rye and spelt so you need to avoid all foods containing these. 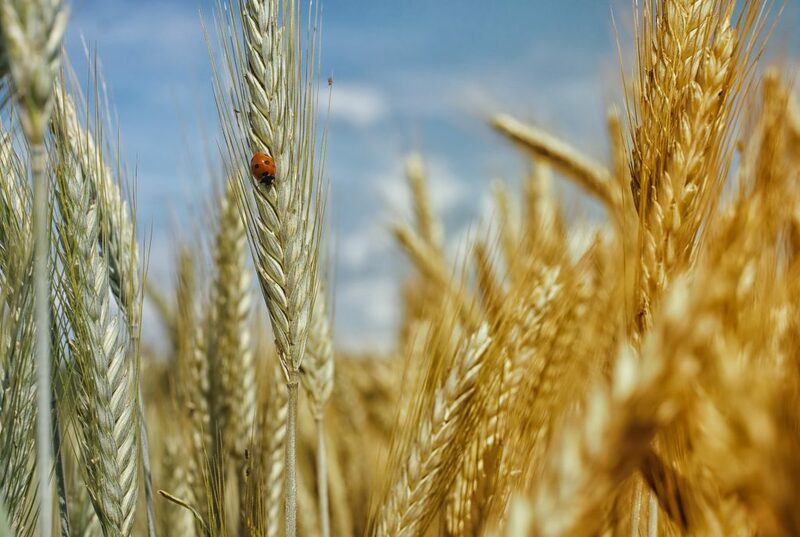 If you have a wheat allergy, this means that you are allergic to wheat and all the wheat proteins such as albumin, globulin, gliadin and gluten. If you eat foods containing wheat, it will trigger a reaction in your body and you have to be careful when buying products to make sure they are manufactured in a wheat free factory so there is no cross contamination. Also if you eat out in a restaurant, you have to ask the restaurant how they prepare their food and if they use a separate area and separate utensils, cookware etc, to prepare wheat free meals. 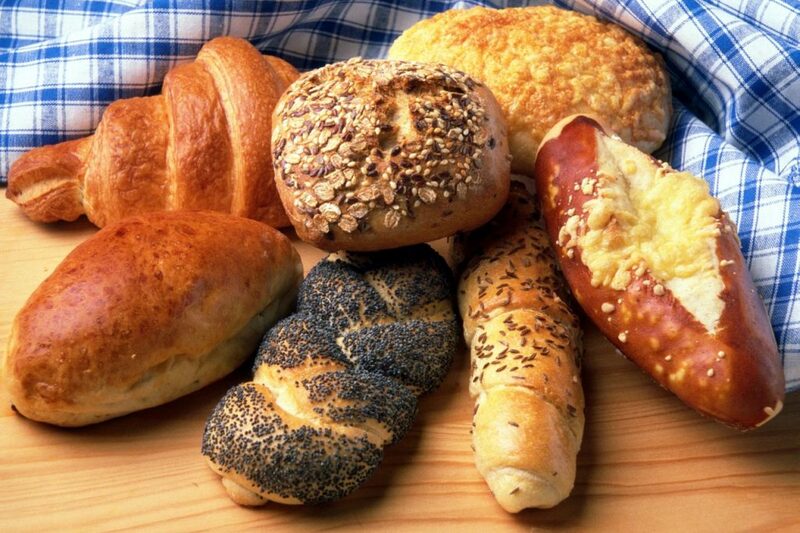 If you are gluten intolerant, this means that your body will react to any food you eat containing gluten. This is often the case with people with digestive diseases such as celiac, colitis or crohns. If you are allergic to the protein in wheat, you can buy products that are wheat free. If you want to avoid gluten, choose gluten free, not just wheat free. You also need to look out for toiletries that may contain what too. Oats – They don’t contain gluten, but they can be cross contaminated when manufactured in a factory that is not wheat free so be careful that it states on the packet that they are in fact gluten free. There is a lot of food selections available now that are wheat and gluten free but not all of these foods are good to eat. So, just by following a wheat and gluten free diet may not be healthy at all, so you need to be careful what you buy! If wheat and gluten free alternatives to breads, wraps, crackers etc, contain rice or corn flour, then these are not healthy to buy and contain cheap flours that can cause inflammation in the body which you want to avoid. These products can also contain bad fats and artificial ingredients. So don’t buy them! You want to look out for good quality flour such as ground almonds, coconut flour, buckwheat flour, for example. These may be more expensive to buy but are much better quality products and will also contain healthy fat such as coconut oil. You can always cook your own too, which would be much better and healthier all round. A wheat and gluten free alternative grain would be quinoa or buckwheat. If you are only allergic to wheat, then it will be less restrictive but I would recommend everyone avoid all wheat containing foods as they can cause a lot of digestion problems long term in your body, which can lead to inflammation and inflammatory diseases. It could also be stopping you from losing fat around your body. Here are some recipes you can make that are gluten and wheat free. Soak the dried fruit in the cold tea for at least 2 hours, preferably overnight. Add the “eggs” and mix until combined. 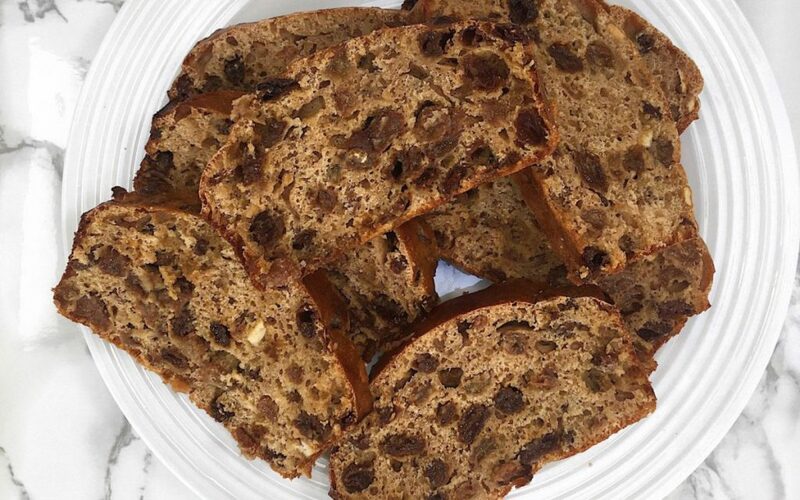 Add the dried fruit mixture and then transfer to a prepared loaf tin. Bake in a 350°F/175C for 40-50 minutes until golden brown. This recipe uses some starch from sweet potatoes, carrots or beetroot. I can highly recommend the beetroot to make this recipe. The recipe is from Bettinas Kitchen website. 4-5 tbs. of cacao powder. Preheat your oven on 180°C. Put pre-boiled vegetables and the rest of the ingredients in a blender and mix well together. If you have trouble blending add some of the veggie liquid to get a thick smooth cake batter. If you are using a cake tin then pre grease with some coconut oil or if you are using a silicone mould that usually won’t be needed. Spread evenly and bake in the oven for 20-30 minutes or until you get a hard outer shell but inside is still nice and moist. Let cake cool when it is done. Top with some chocolate cream or eat as it is. 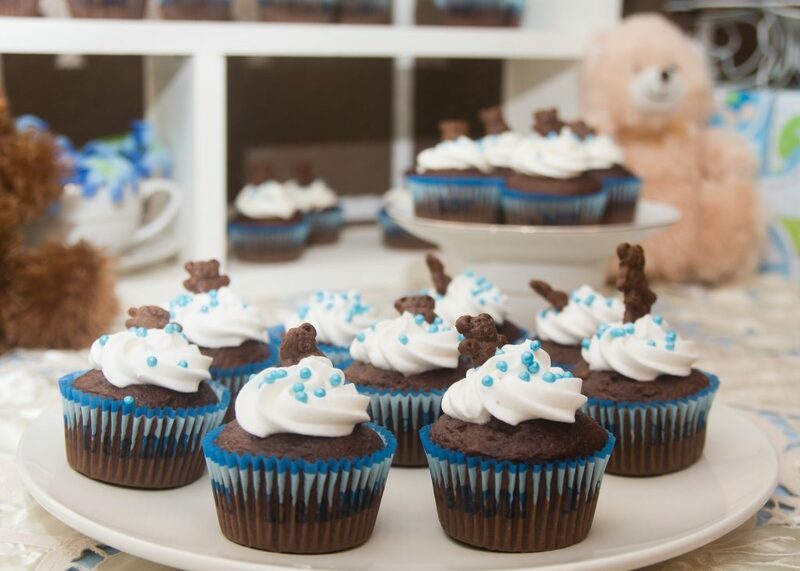 Make up the frosting by pouring boiling water into a bowl with the chocolate pieces. Mix until the chocolate has melted into the water. Put some ice and some cold water into another bowl and place the bowl with the chocolate mixture on top and whisk until you get a stiff cream as it cools down with the ice underneath the bowl. Frost the cake when it is cool. Grate some more chocolate over the top. 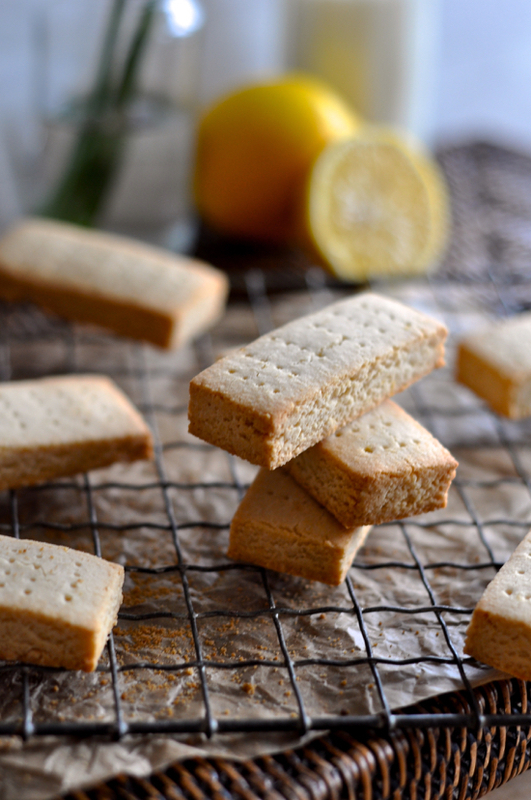 This is a great alternative recipe for a healthy shortbread biscuit from The Foodie Teen website.